IS THERE A SHORTAGE OF DOCTORS FOR TERMINALLY ILL PATIENTS HERE? Currently, twenty-two doctors, predominantly foreigners, are tending to 3,700 terminally ill patients through 35,000 visits. This works out to a ratio of 1:168. Between April 2004 and March 2005, eight doctors struggled to share the load of looking after those patients. This is the less-than-jubilant reality of the hospice sector's doctor-patient ratio in Singapore. And Singapore’s demographic trend is toward an older population, thanks to greater longevity. WHY DO WE NOT HAVE ENOUGH PALLIATIVE DOCTORS? 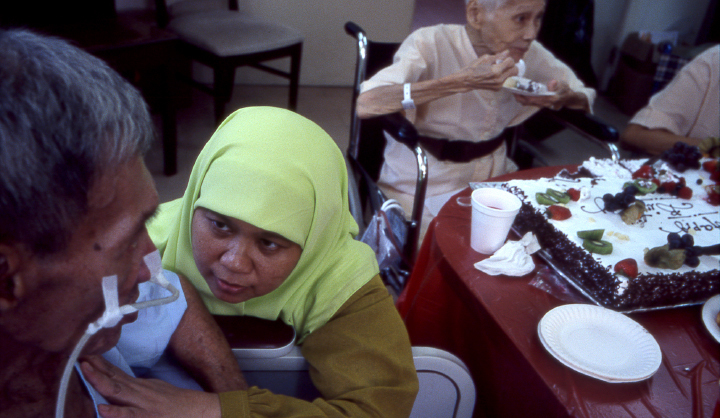 Alluding to the nation’s greying populace, Dr Goh estimates that 65 per cent will soon require palliative care, up from 20 per cent. HOW CAN WE REDRESS THIS? 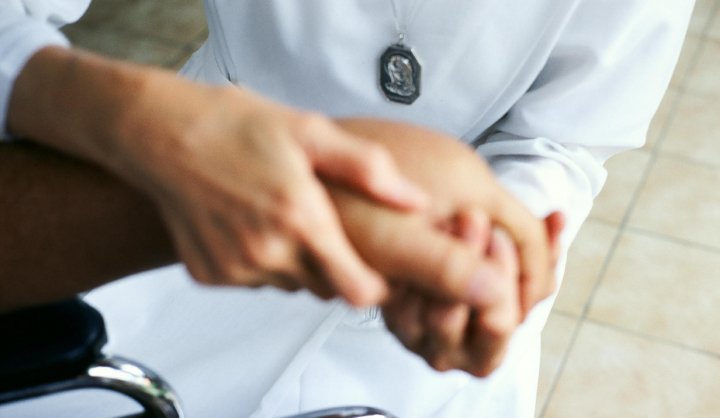 In April 2006, we partnered with the Singapore Hospice Council to launch the first-ever palliative care scholarships and fellowships in Singapore. In a S$2 million effort, part of which goes towards a campaign to increase public awareness on hospice palliative care and end-of-life issues, we funded scholarships and fellowships that will help to train 10 local doctors, 20 local nurses, and 20 doctors from Singapore and the Asia-Pacific region over a period of five years.